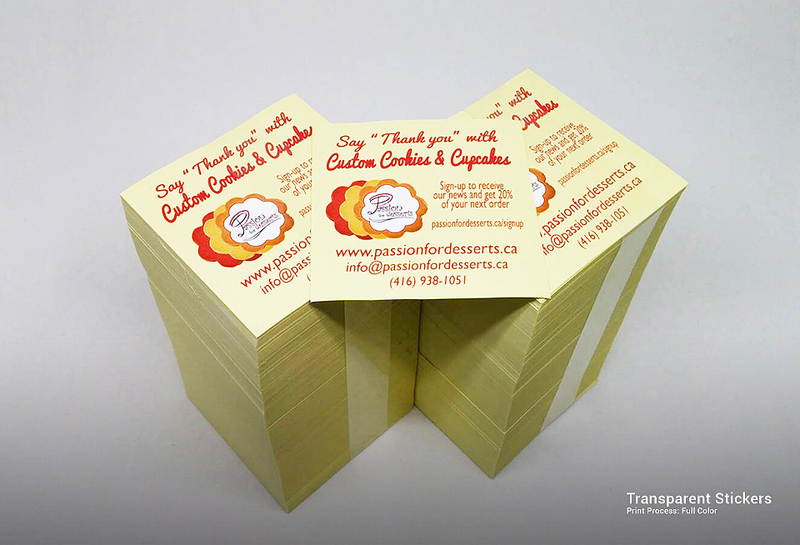 This sticker type is perfect to use if you want your design stand out or take advantage of the background surface. 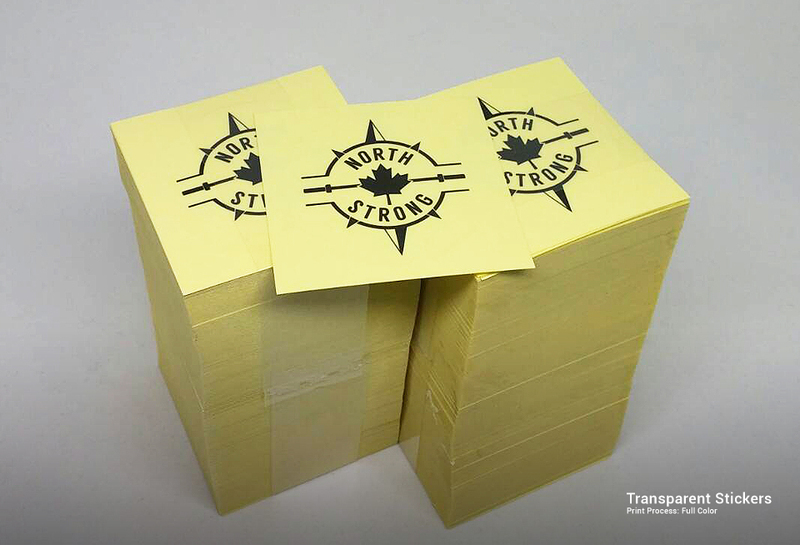 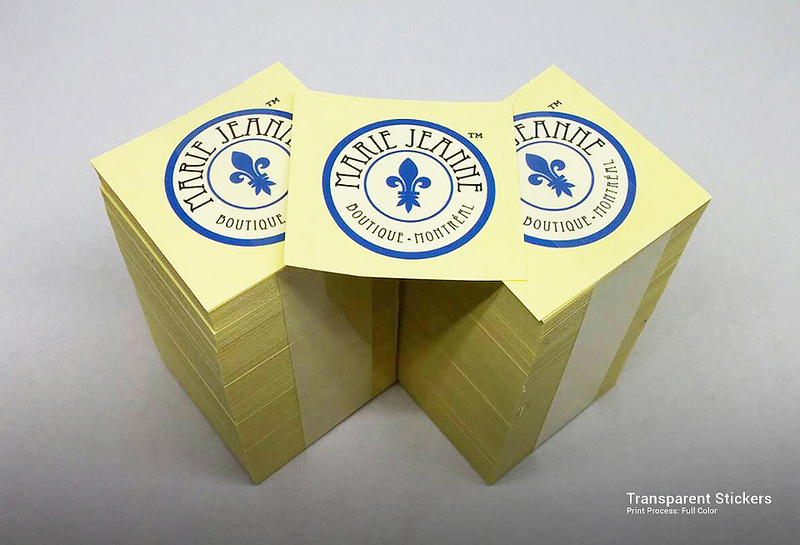 Use outdoors should be non-permanent as these stickers are not UV coated yet you can opt to choose our Bumper Stickers instead that lasts up to 5 years. 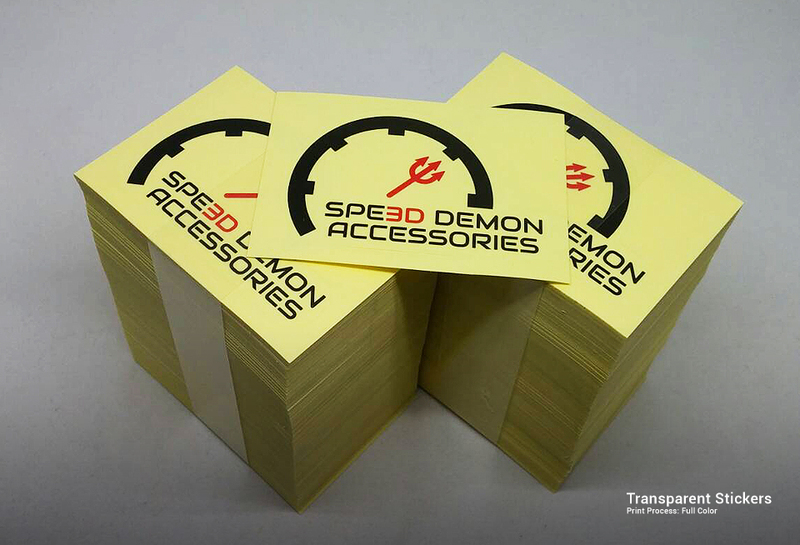 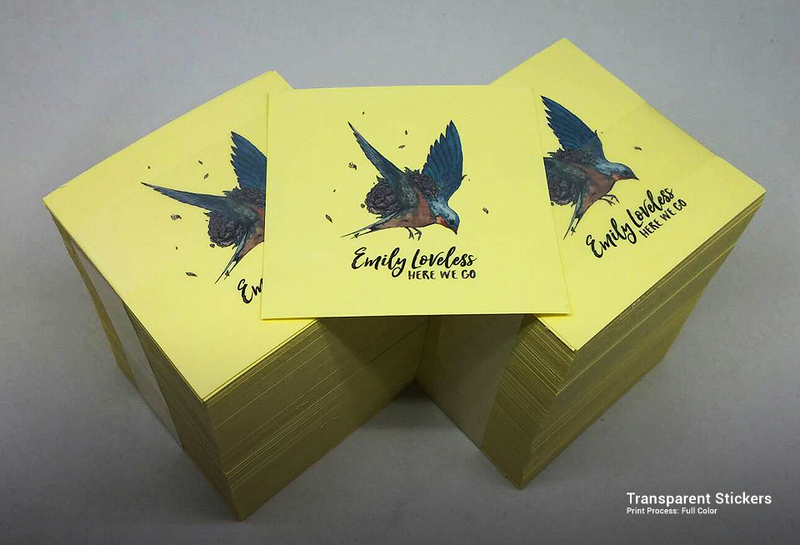 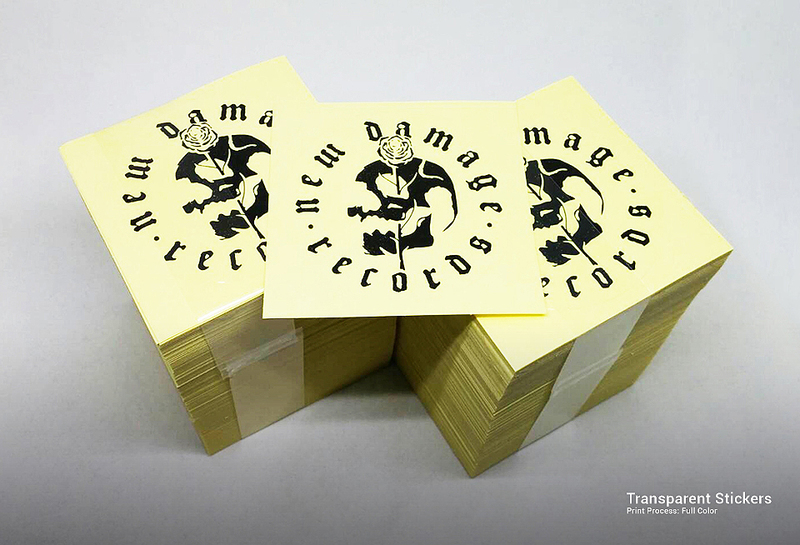 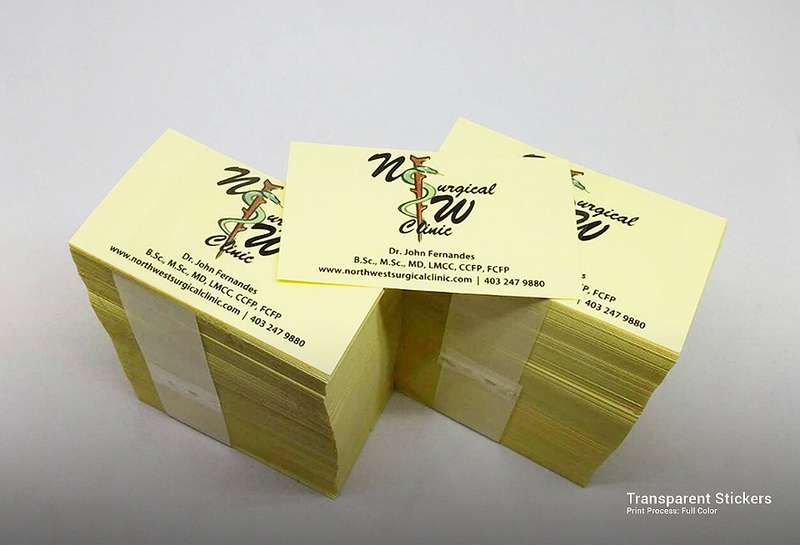 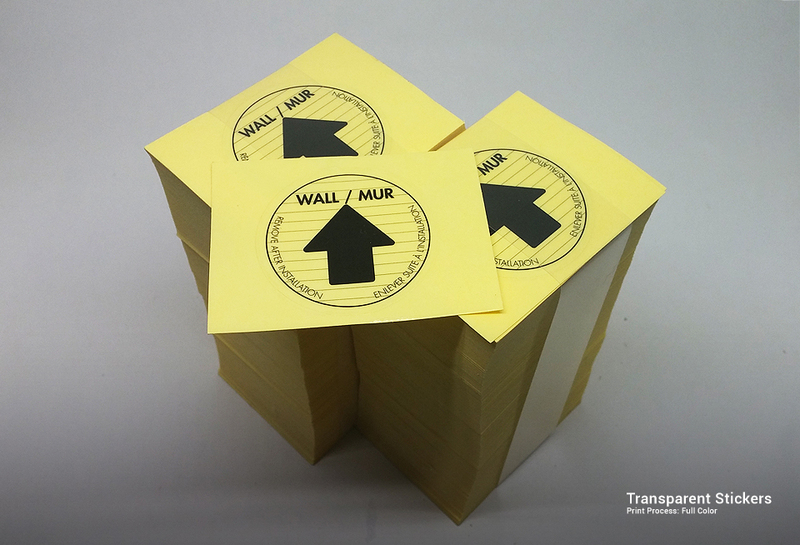 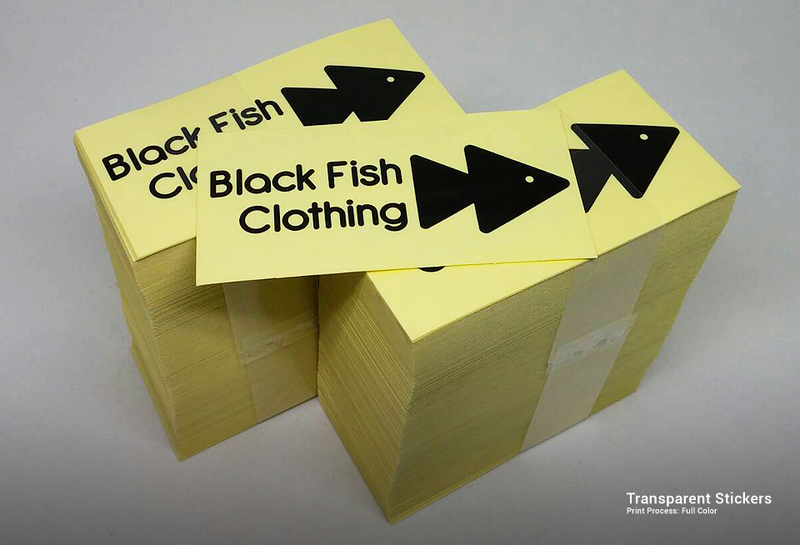 For stickers to be used on dark surfaces or shop and car windows we would recommend the process with white base for visibility & vibrancy purposes.